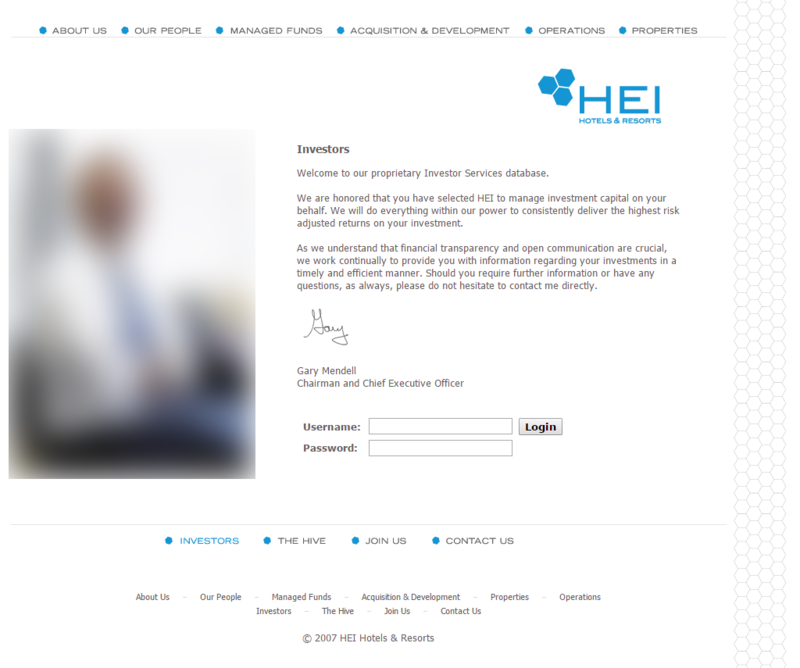 Rebrand and rebuild UI for investor service/reporting area. Copyright 2018, LightPath Solutions LLC. Operating at 1.21 nanowatts.